Frankincense oil also known as the “king of oils” is very rich and is used for many purposes. If you’re looking for an essential oil that strengthens your skin and makes it look youthful, frankincense oil is what you need. The oil helps in protecting and keeping the skin cells healthy, thus protecting the skin from wrinkling. The oil works wonders on scars and acne as well. It is definitely the best essential oil for wrinkles and age spots and is truly the king of oils. 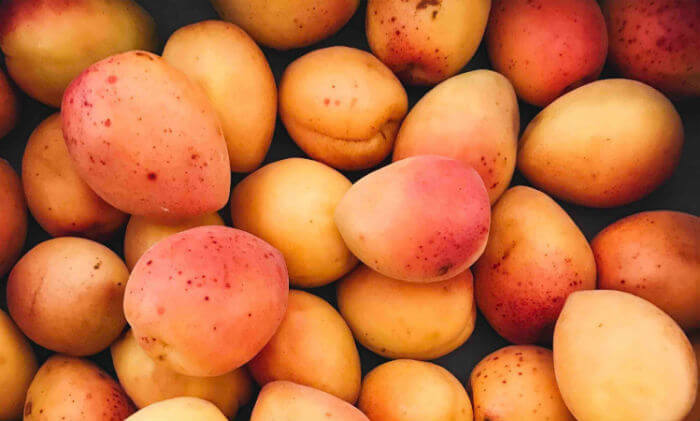 If dry skin is contributing to the appearance of lines and wrinkles, Apricot Kernel oil can help moisturize and rejuvenate your facial skin. This essential oil is rich in gamma linoleum acid, which has the property to enrich the skin. The vitamins in Apricot kernel oil give the skin the right amount of moisture without making it oily. Vitamin A helps fight aging and can safe-guard the skin while vitamin E, rich in antioxidant and photoprotection, is quite effective in keeping the skin healthy, soft and wrinkle-free. It can even diminish the appearance of dark under eye circles. 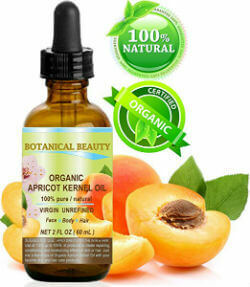 Apricot kernel oil is a better moisturizer than any chemically made creams available today. 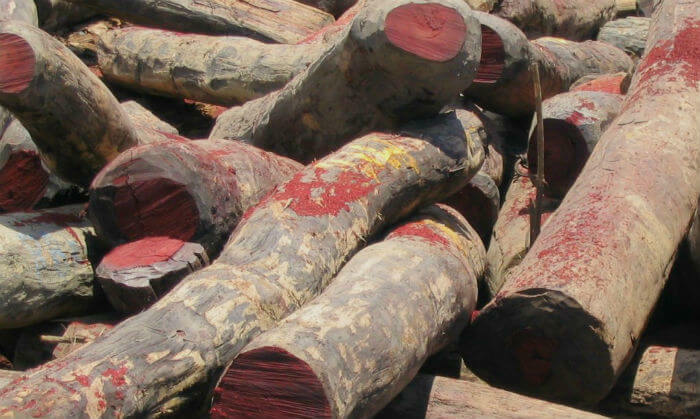 Rosewood essential oil which is extracted from the rosewood tree has antiseptic, antibacterial, and stimulating properties. If you have dry or oily skin, rosewood oil is a great way to achieve balance. 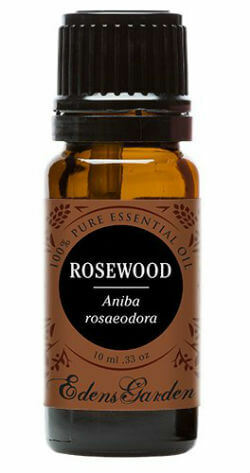 Rosewood oil helps rejuvenate the skin and keeps it feeling and looking young. The essential oil stimulates the skin, which helps keep wrinkles away and is definitely one of the best essential oils for wrinkles and anti-aging. Apart from keeping the skin young, rosewood oil helps in relaxing and easing one’s mind from stress. 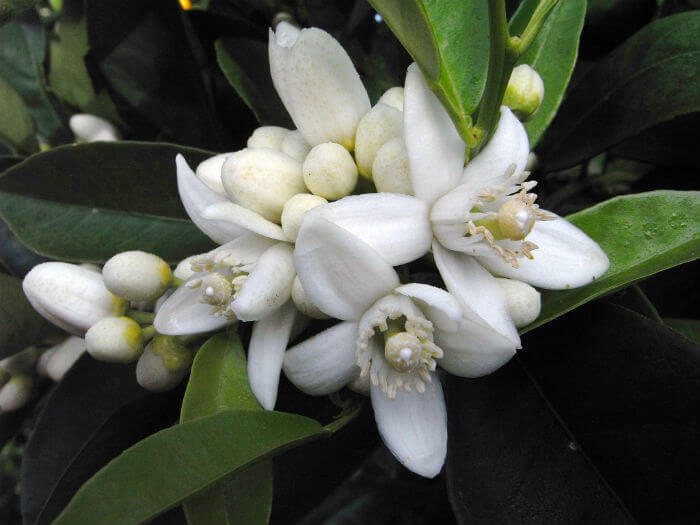 Neroli essential oil is taken from the flowers of the bitter orange tree. It can be applied on the skin or inhaled. This essential oil helps in circulation and also instigates new cell growth which can give your face a clean and rejuvenated look. Neroli oil works by tightening the skin and diminishing pore size which contributes to fewer wrinkles. Apart from its benefits on facial skin, Neroli oil also has stress relieving properties and can be used to help relax both body and mind. We all have days when we feel exhausted, and often the stress and pressure in our lives reflects on our face making it look dull and tired. Geranium oil can help solve this problem. 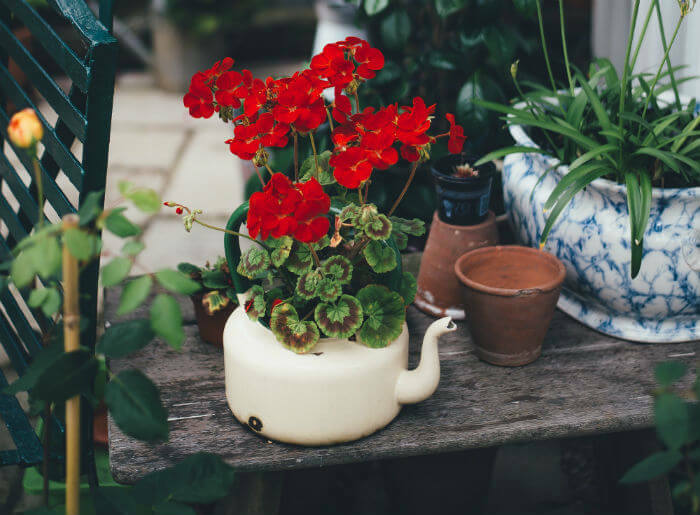 Geranium oil is steam distilled from the stems and leaves of the geranium plant. The oil can increase blood circulation and skin elasticity, making it one of the best essential oils for aging skin. The best essential oil for wrinkles is one that moisturizes, tightens, and rejuvenates your skin. All of the oils on our list have these properties and can help lessen the appearance of fine lines and wrinkles as well. Unlike some beauty products on the market that contain potentially harmful chemicals, essential oils are all natural. Try incorporating a few of the best essential oils for aging skin into your beauty regimen and see the difference they can make!